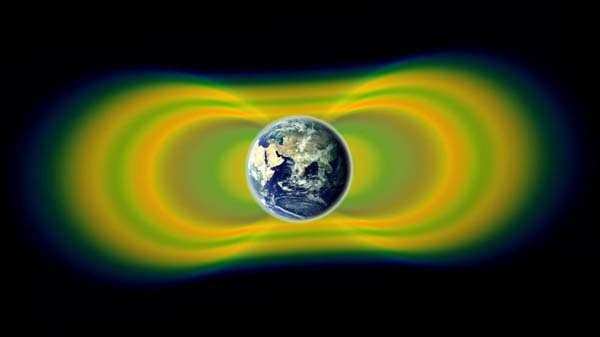 WASHINGTON (NASA PR) — From 2018 through 2022, NASA is marking a series of important milestones – the 60th anniversary of the agency’s founding by Congress in 1958, and the 50th anniversary of the Apollo missions that put a dozen Americans on the Moon between July 1969 and December 1972. Celebrations already are under way. Some are complete, some are scheduled in the coming months, and some are still being planned. 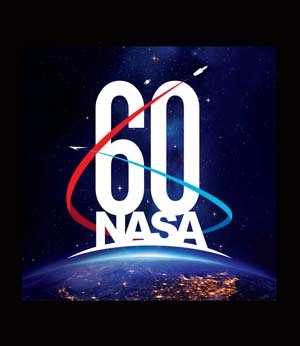 July 29 will mark 60 years since President Dwight D. Eisenhower established NASA as a U.S. government agency by signing Public Law 58-568, the National Aeronautics and Space Act. The act consolidated several federal and military research organizations, including the National Advisory Committee for Aeronautics, under one agency. GREENBELT, Md. 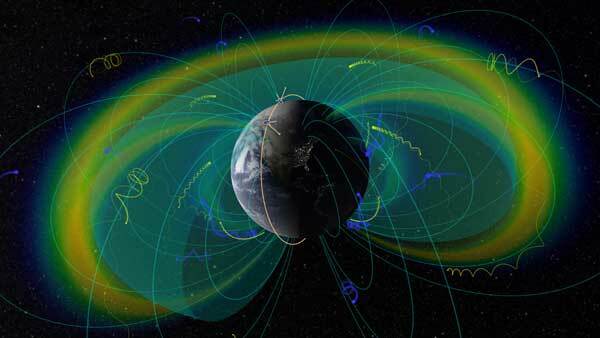 — A new CubeSat mission — GTOSat — will not only provide key observations of the environmentally forbidding radiation belts that encircle Earth, it will provide initial steps of a new technological vision.